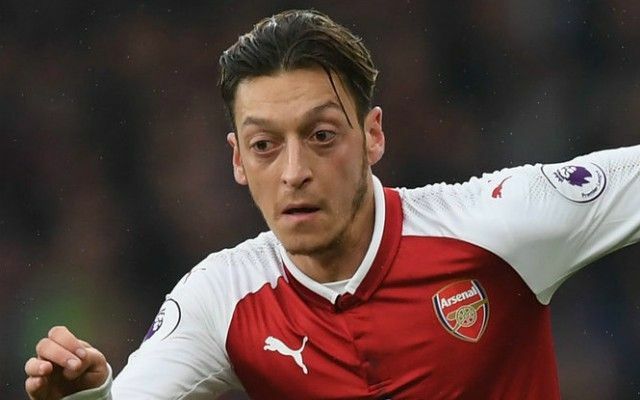 Mesut Ozil showed he’s a class act with his gesture to young fans after inspiring Arsenal to today’s 1-0 win over Newcastle in the Premier League. The Germany international hit a sublime volley in the first half to secure all three points in a tight game, showing the kind of class on the pitch that’s made him regarded as one of the finest in Europe down the years. As well as that, though, Ozil showed he’s a class act for thinking of the club’s young fans, some of whom had been involved in today’s charity matchday. Arsenal players will be donating a day’s wages to the Arsenal Foundation charity project, and fans were also encouraged to get involved in a range of activities.